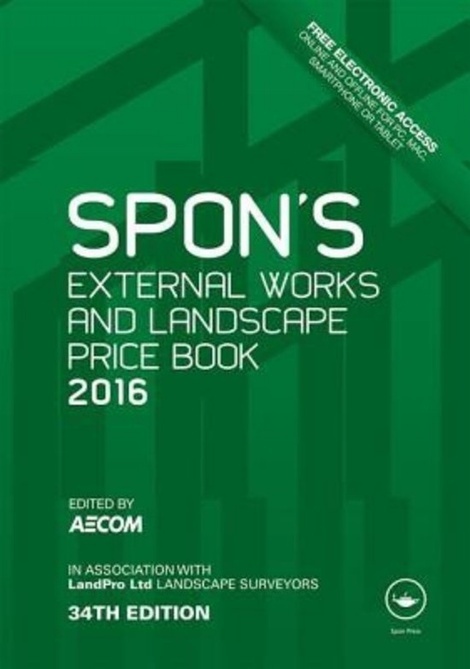 The 35th edition, of Spon's External Works and Landscape Price Book 2016 provides a comprehensive source of information for detailed external works and landscape costs. 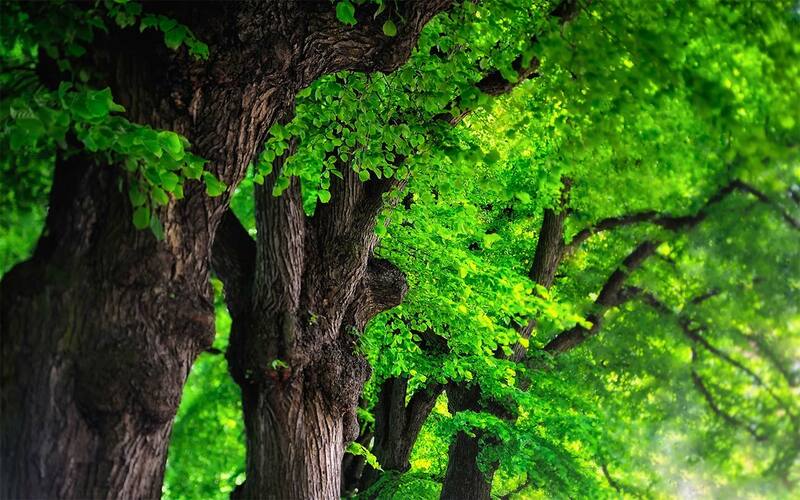 It covers all the items to be found in hard and soft landscape contracts, and forms an indispensable reference book. 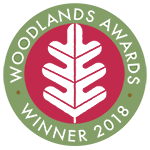 Covering essential for compiling estimates, specifications, bills of quantities and works schedules � no matter what the size of the project being undertaken. Use the access code inside the front cover of the book to get set up with internet access to this 2016 edition until the end of December 2016.